A New Year, A New Fireside Inn! 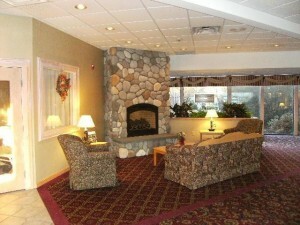 As we usher in 2011 we also welcome our newest Fireside Inn & Suites in Portland, Maine. The Fireside Inn & Suites in Portland is centrally located and offers warm Maine hospitality, coupled with the conveniences of the Portland Metro area. After a long day of exploring Portland, relax in their beautiful indoor pool and well equipped fitness center including a Jacuzzi tub. Dine in Zackery’s Fireside Restaurant or relax by the beautiful stone lobby fireplace.